NEW IN STOCK! 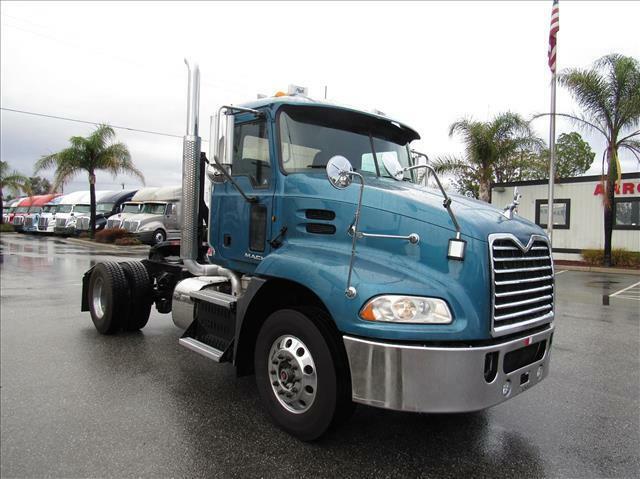 Single axle Mack daycab with Mack MKP7 motor, M-Drive automatic transmission, fresh oil change, great for local runs! This truck is also backed by Arrow's 90 day/25,000 mile Confidence+ Warranty!